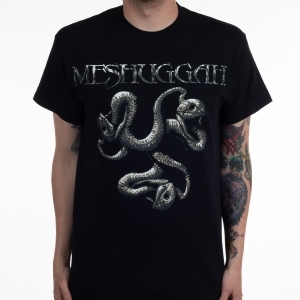 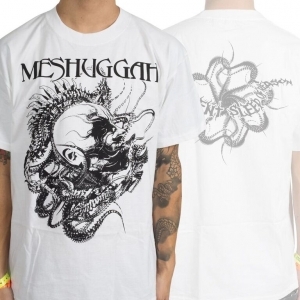 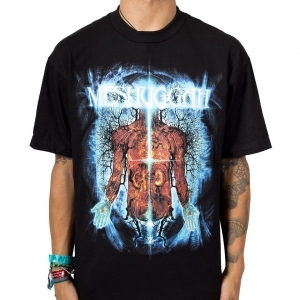 Meshuggah "Violent Sleep Head" one sided black t-shirt. 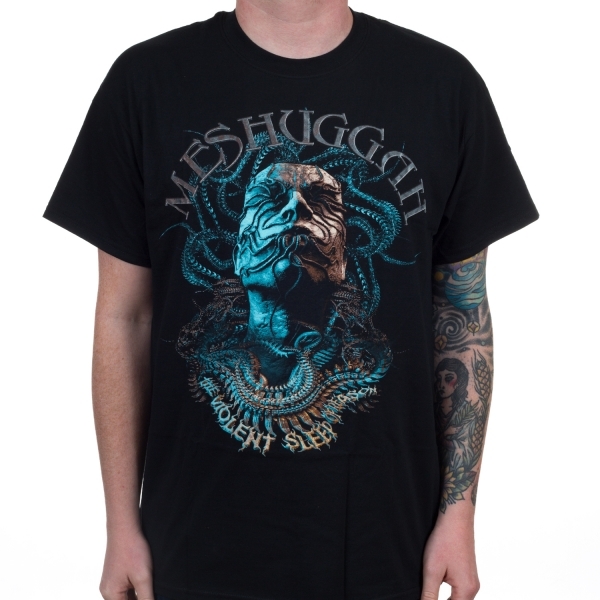 Features album art from "The Violent Sleep Of Reason" on Nuclear Blast Records. 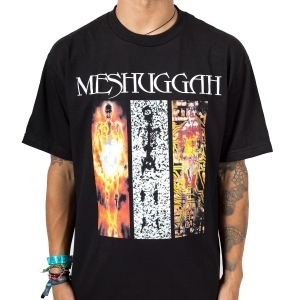 Meshuggah rules.